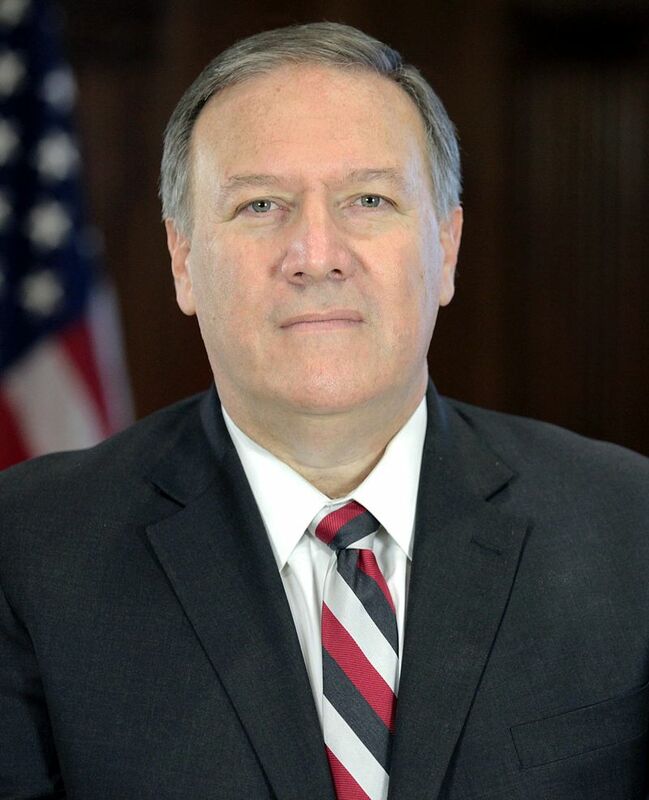 CIA Director Mike Pompeo (seen in the above photo) gave a speech at the Center of Strategic and International Studies and called WikiLeaks a hostile intelligence service.abetted by Russia. We at CIA find the celebration of entities like WikiLeaks to be both perplexing and deeply troubling. 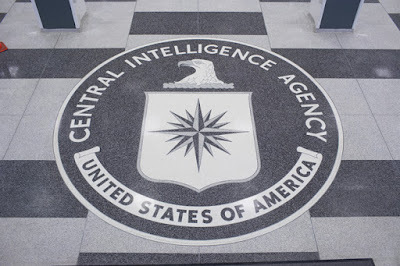 Because while we do our best to quietly collect information on those who pose very real threats to our country, individuals such as Julian Assange and Edward Snowden seek to use that information to make a name for themselves. As long as they make a splash, they care nothing about the lives they put at risk or the damage they cause to national security.